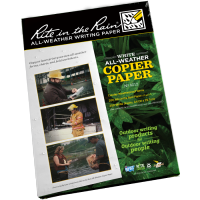 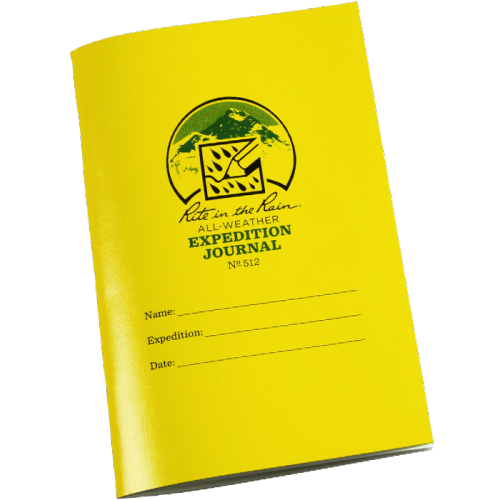 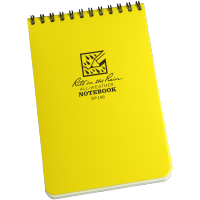 Home » Brand » Rite in the Rain » RITR Expedition Journal - 4 5/8" x 7"
The 4 5/8" x 7" waterproof Expedition Journal was created in conjunction with our friend, world famous alpinist Conrad Anker. 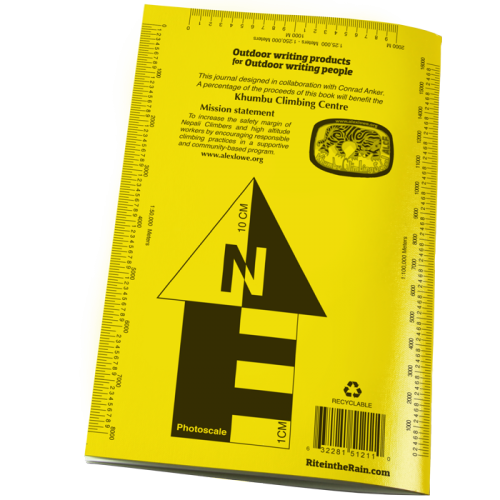 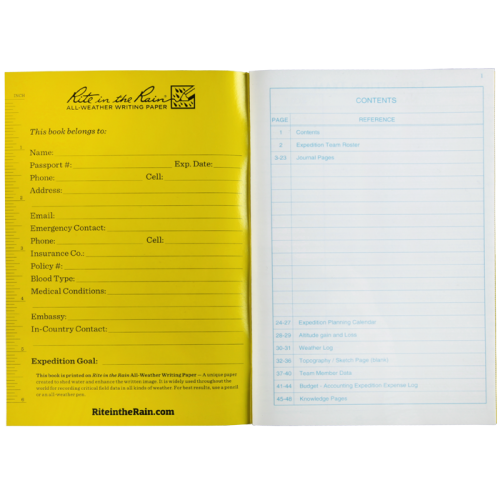 It contains 48 waterproof pages packed with loads of climbing tables, emergency procedures, and plenty of room for notes. 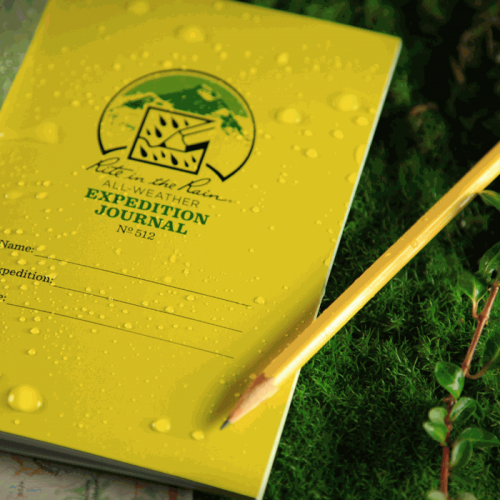 The lightweight yet durable journal features our comfortable Field-Flex cover for easy pack or pocket storage. 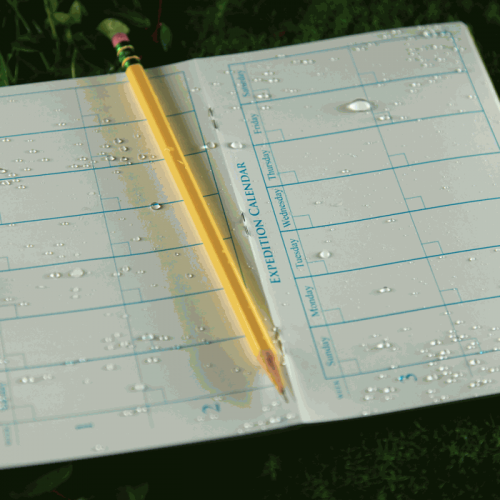 Ensure that your next climb's data returns with you regardless of the elements.